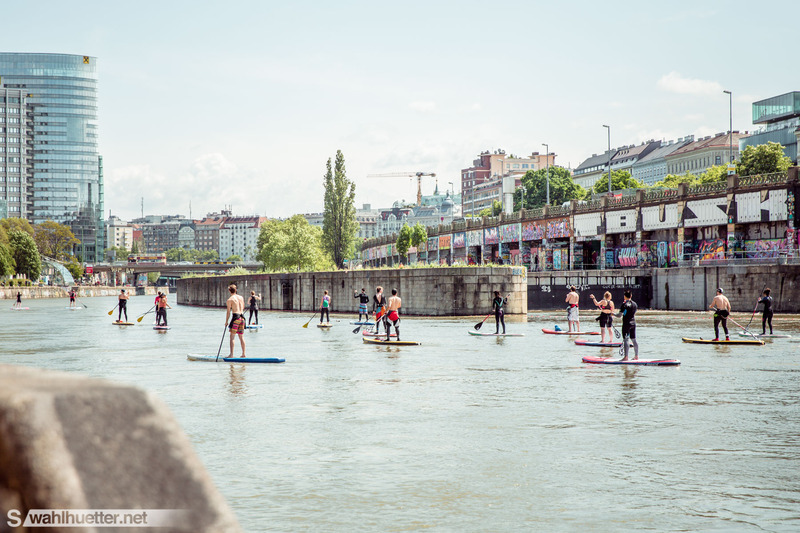 Tagged Adventure, alpine, SUP, urban adventure, Urban Exploration, Vienna. 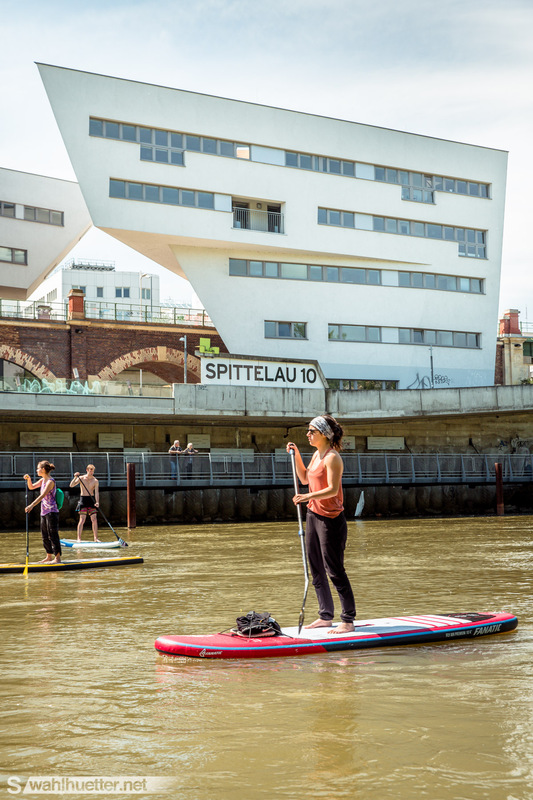 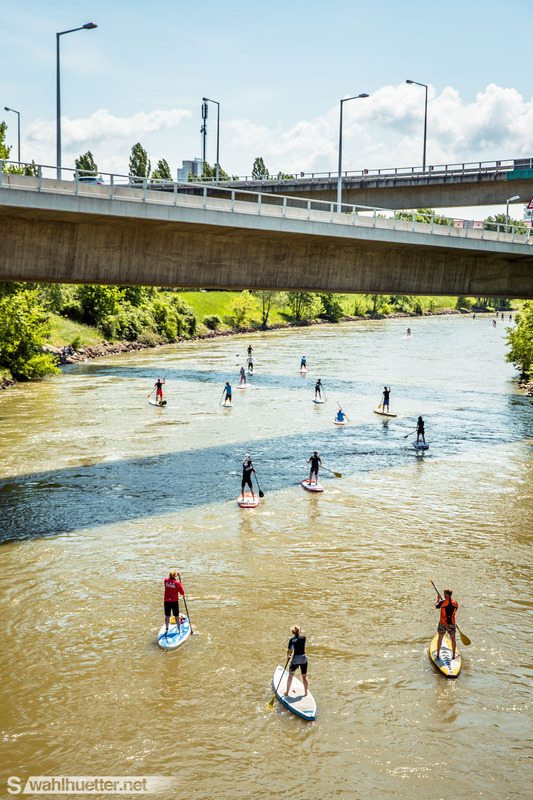 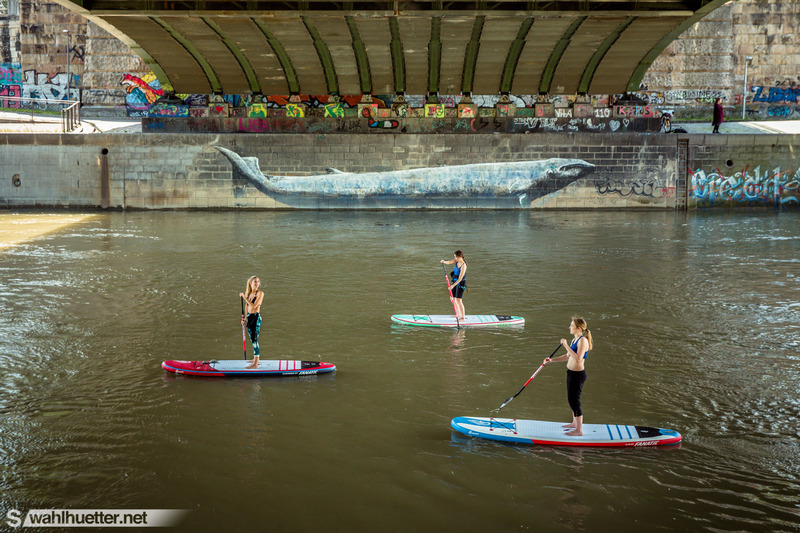 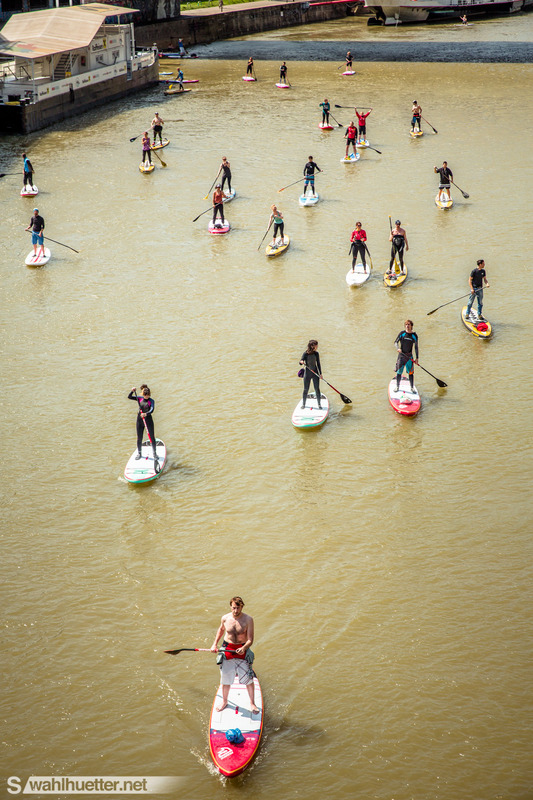 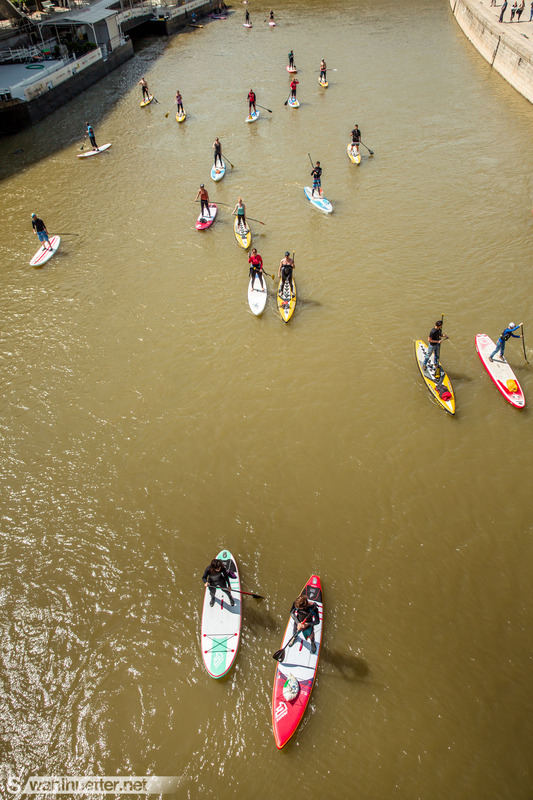 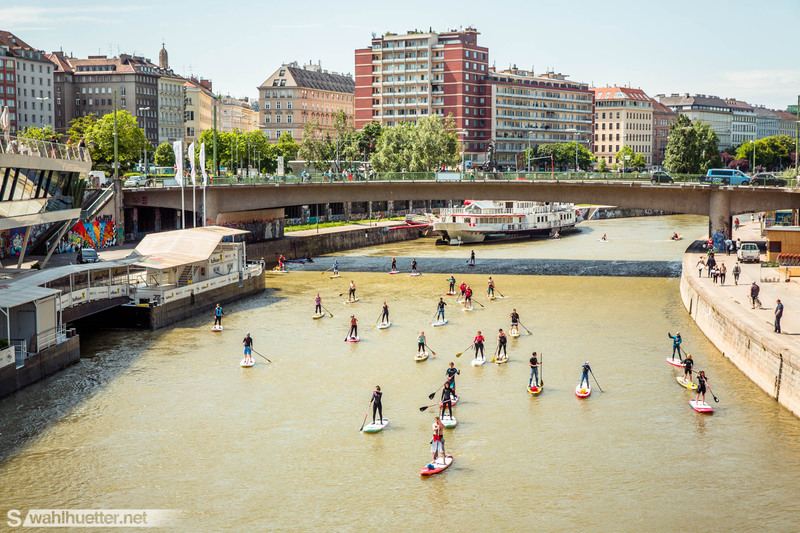 Stand Up Paddling at the Danube Channel in Vienna. 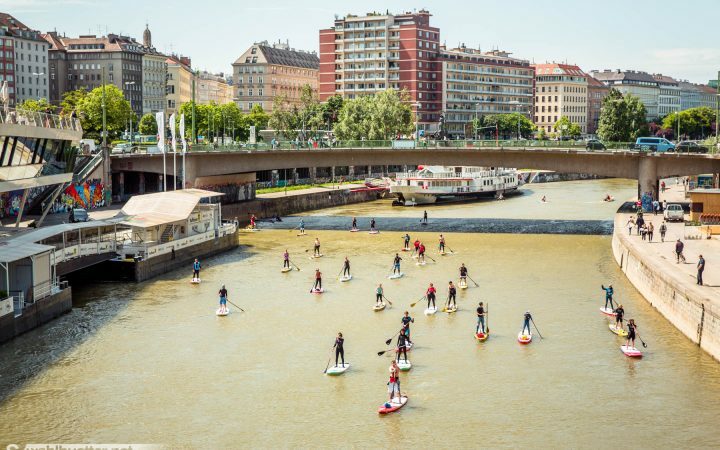 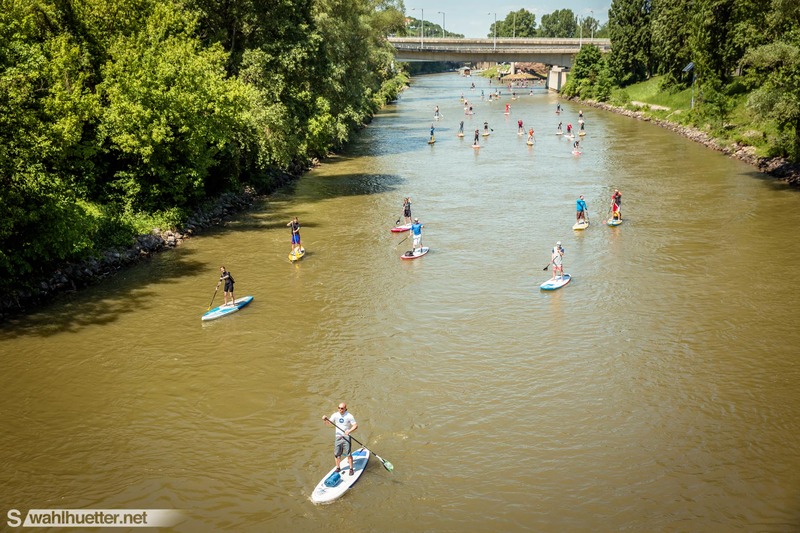 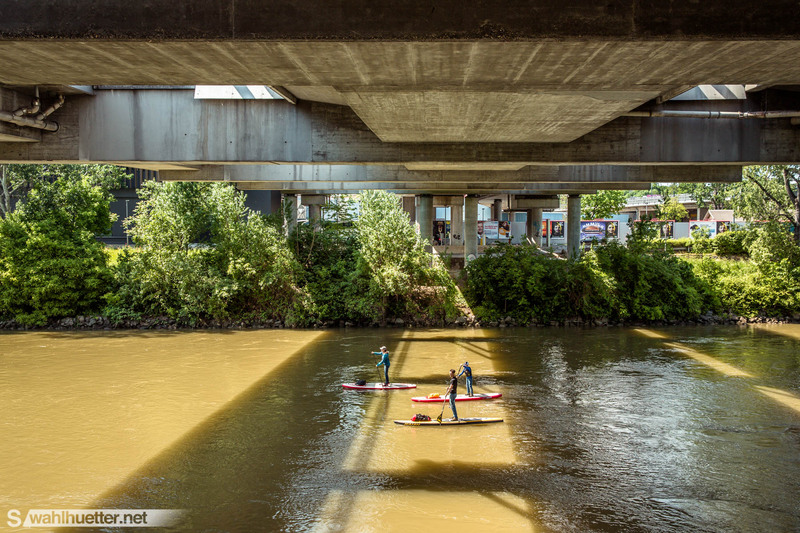 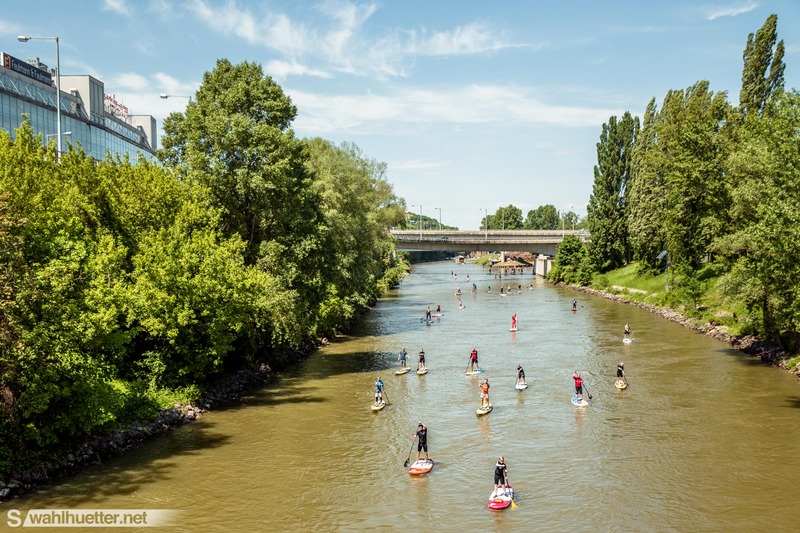 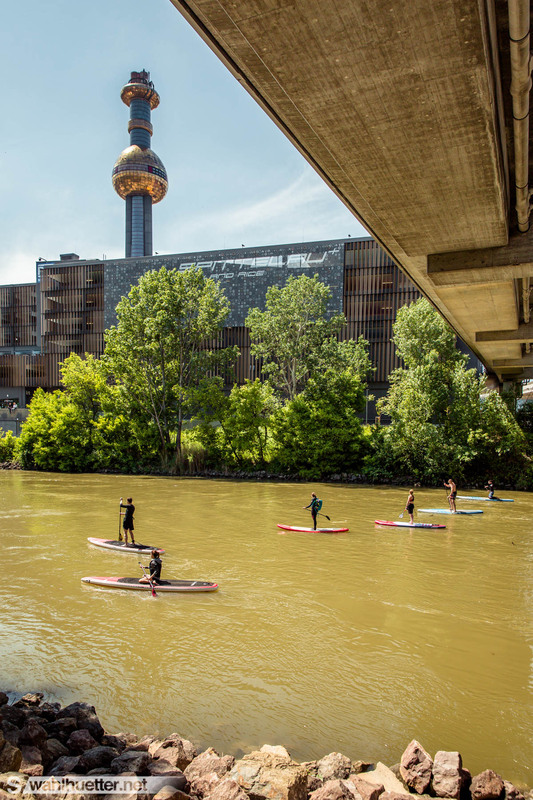 At this gathering more than 100 people came together to paddle down an urban river channel right in the city center of Vienna.